Private workshops and mentoring are custom tailored to meet your specific needs. 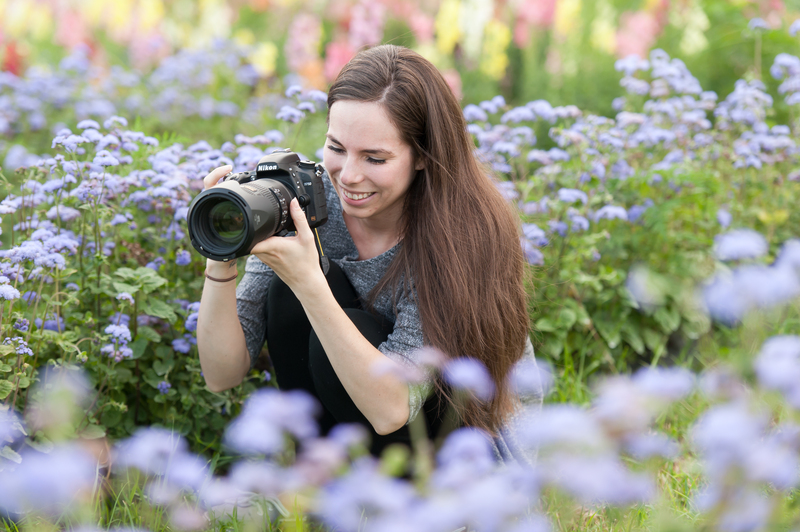 Whether you’re just beginning your journey, or you’ve been photographing for years, these sessions will help take your photography, business, and life to the next level. Excited to learn photography, but not sure where to begin? Thinking about starting a photography business but overwhelmed by all of the components? Been in business for a while but seeking more clarity? Do you just want to take better photos? All sessions are 100% customizable and will be tailored to fit your specific needs. In-person sessions are located 20 minutes west of the Pittsburgh International Airport, near Pittsburgh Pennsylvania. Online sessions are also available for $80 per hour. Don’t just take it from us, let our client’s success do the talking! I met Heather almost 9 years ago at a college photography course to learn how to use my digital camera. After that class I was addicted! Not to just photography… but Heather! I started my business in May of 2013, covered my first wedding that September and began my mentoring with Heather in November. From there my business really took off, and I’ve been with her ever since. I'm brand new and don't even know where to start, can you help? Yes, I understand how overwhelming it can feel when you are at the beginning of your journey and I would love to help you. I would recommend starting with a two hour in-person private mentoring session to establish a baseline for your goals. If you aren’t geographically near, then we can schedule an online session. I've been in business for years, but I feel stuck, how can I grow or improve my business? I have been helping seasoned photographers refine their goals and grow their businesses for years. We’ll start by taking a look at your current offerings, income and client base. From there we will cast a vision for your ideal business and lifestyle. Lightroom and Photoshop are both software applications from Adobe that photographers use to process their images. They are the industry standard for post processing and are an integral part of your overall workflow. Check out the blog to watch free tutorial videos. It takes me FOREVER to edit photos, how can I get faster? Time is money and improving your workflow is of vital importance to your business (and sanity). I believe that consistency leads to efficiency and I will work with you to create a workflow that is fast, easy and fun. 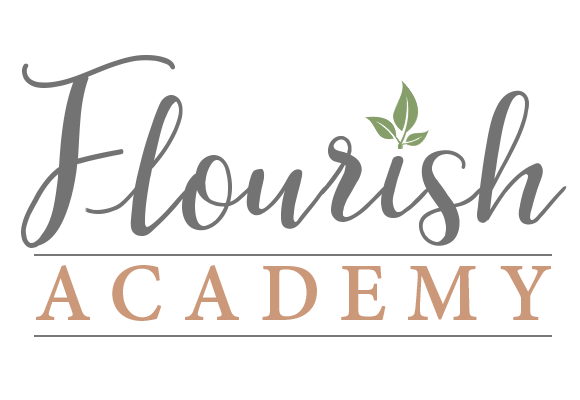 You can register for group workshops, private training, or take my courses online at your own pace. Photographers are everywhere! The market is saturated, what should I do? You should take more photos! There is enough business for everyone, and the world needs your unique perspective. Are there a lot of photographers? Yes, but there is an endless supply of genres to photograph and enough of a market to support your gift. Shy people starve. If we didn’t answer all of your questions, feel free to drop us a line anytime.